If you are moving you offices you need to make sure you have everything organised and in place long before the moving day. There isn’t just the moving of your office equipment and luggage to consider, it also affects your staff members, as well as making sure that business runs as smoothly as possible and that your customers and clients are not affected. To ensure that this happens and everything runs smoothly, you need to prepare a check list and plan so that everyone knows what is going on and where everything is set to go. It is a good idea to higher a professional office removals company who can help you plan and prepare for the big office move. Doing this will the reduce the stress for you as well as your staff members. 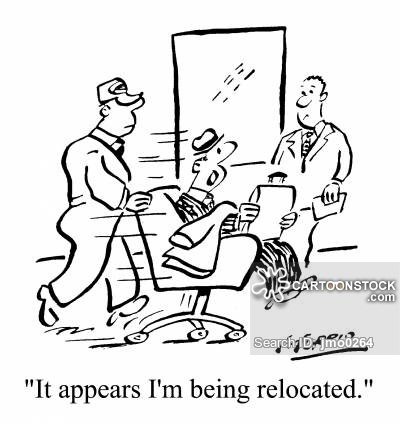 It is highly important that your staff are actively part of the business removals. From packing their personal belongings into boxes to knowing where their new desk will be placed, allowing them to familiarise themselves with the new office environment is a great start. Make sure that you hold a meeting to prepare your staff for the big move discussing which office equipment will be going with you and which will be left behind. Any unwanted equipment can be taken to a charity shop or alternatively you could contact Robinsons removals who offer a special free service taking all your unwanted items away for you. For more help and advice speak to the commercial removals team today to make sure that your move runs smoothly.